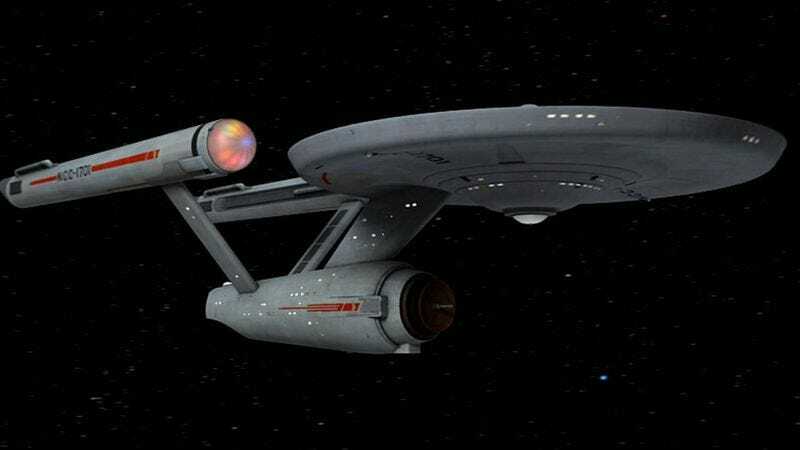 In less than two short years, the Star Trek franchise will turn 50. There will likely be many retrospectives on the sci-fi series around that time, but perhaps none so comprehensive—or revealing— as the recently announced The 50 Year Mission: The Complete Uncensored, Unauthorized Oral History Of Star Trek. The book, from Mark A. Altman and Edward Gross, will follow the long-running franchise from its creation in 1966 through J.J. Abrams’ rebooted take on the series. And while there’s been plenty written about the series before, this history will be told exclusively through firsthand accounts from the show’s cast, crew, and producers. In addition to reporting on Trek for various entertainment outlets, Altman wrote the cult film Free Enterprise about fans meeting William Shatner, and he’s penned issues of the Star Trek comic books as well. Gross, meanwhile, has written similar companion books to series like Star Wars, The X-Files, and Spider-Man. The oral history is set to be published in 2016, at which point Trekkies can read all of the “never before told” stories they’ve likely heard repeatedly at conventions over the years, but hopefully some new stuff as well.